This is why I love to shoot at my clients’ homes when I can. 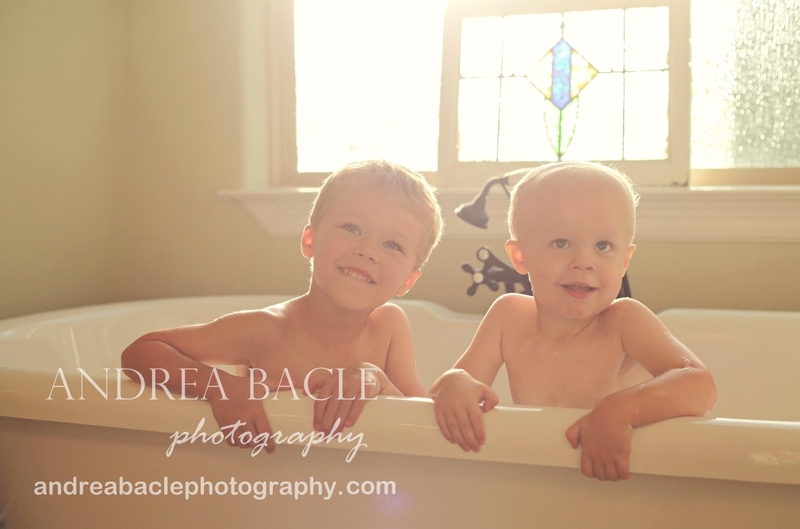 We played outside for a long time, and then mom had the idea of having the last few pictures of the boys in a bubble bath. I loved this idea, and what luck we had with the sun coming out and just drenching the window! These two sweet boys are so stinkin’ photogenic! Thanks to Dad for being silly and making these boys giggle. It was raining just a little on my way over there, and we started the shoot off with lots of clouds, but the sun finally burst through and gave us some glorious light. This is why I shoot in the late evening as often as I can. 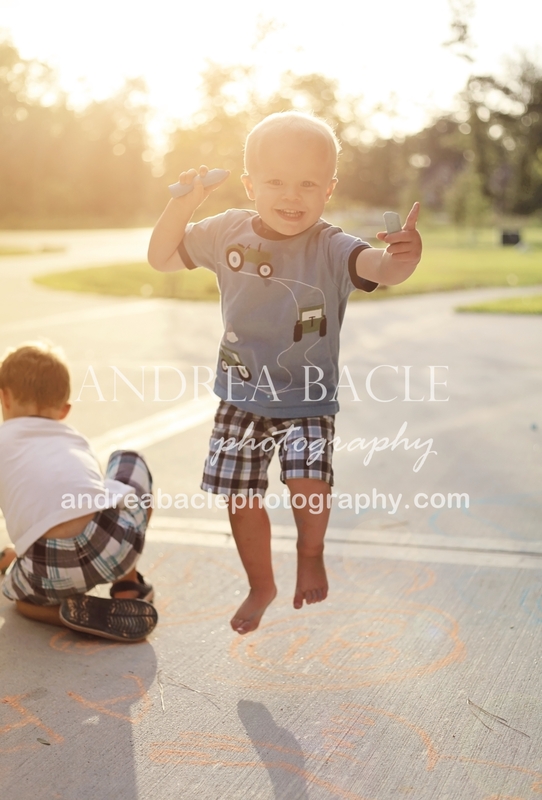 How adorable is this jumping, happy boy? What a sweet family picture. I find that boys are always happy to oblige when I ask them to climb all over their parents. We played on the swings for a little while in the backyard. 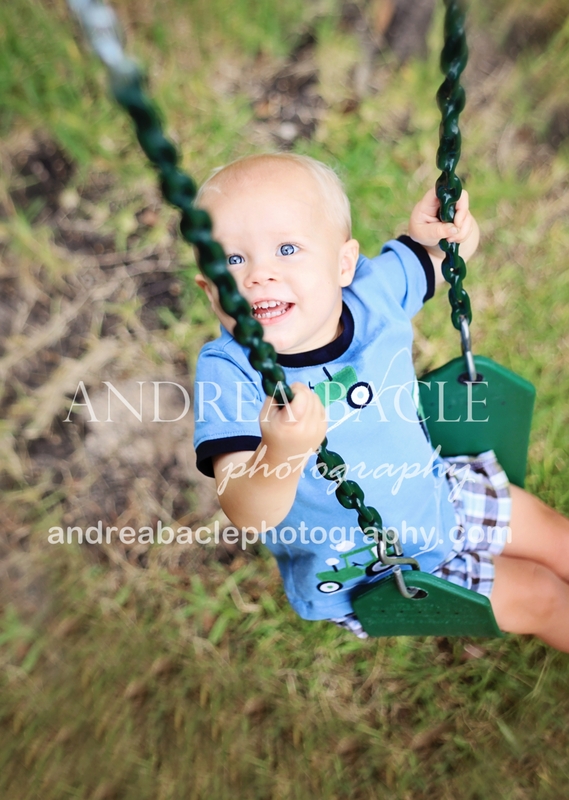 For parents out there, a trip to the swing set is one of the best ways to get pictures. Your hands are free to use the camera, and the kids are having fun and happy. I love these beautiful blue eyes. 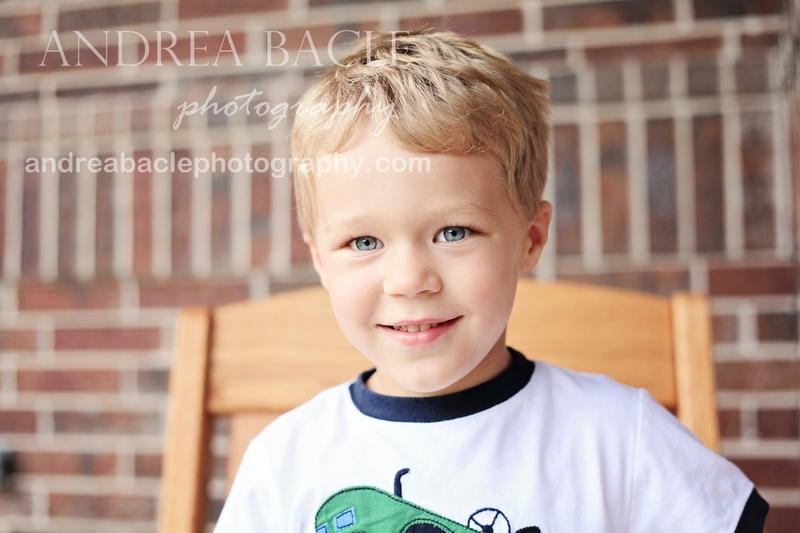 Here’s one sweet one of big brother. He was a champ and seemed to really like to have his picture taken. I think it’s the 4-year-old stage. I can’t think of a single 4- or 5-year-old little one who wasn’t into having pictures taken. My goal for every session is always for everyone to have lots of fun. Most people aren’t super excited about having their pictures taken and often feel awkward and posed, so I always want the sessions to be stress free and as fun as possible. 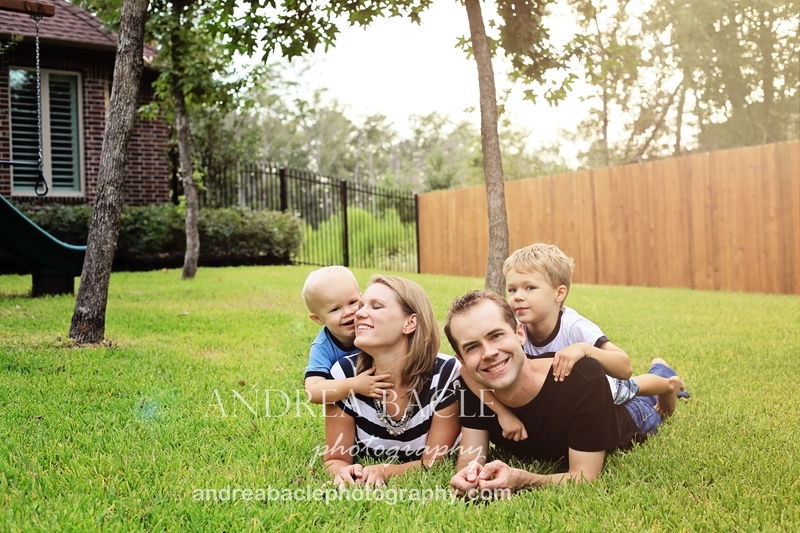 I hope you had a great time at your shoot, sweet family, because I sure did. Thanks so much, and I can’t wait to show you the rest of your gallery! This entry was posted in Uncategorized and tagged brothers, family photographer, home, lifestyle photography, natural light, photography at home, swings. Bookmark the permalink.